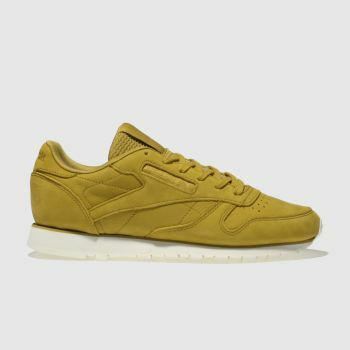 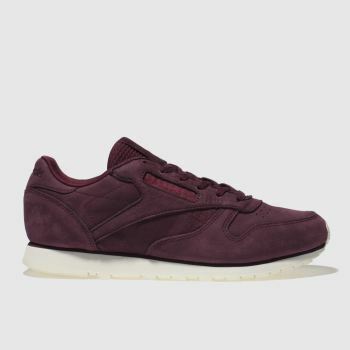 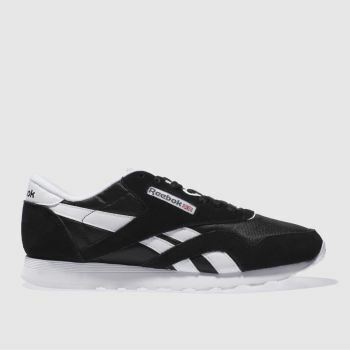 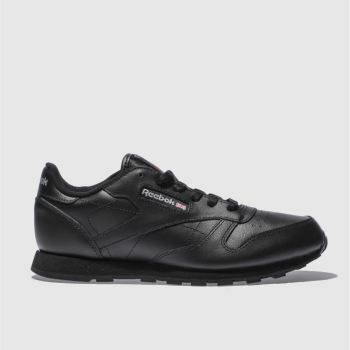 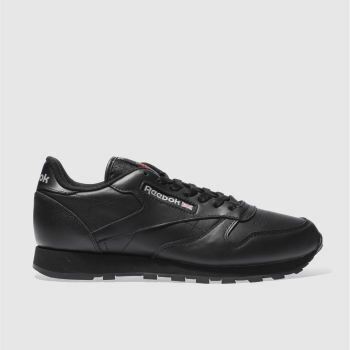 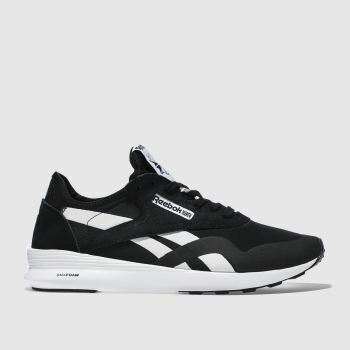 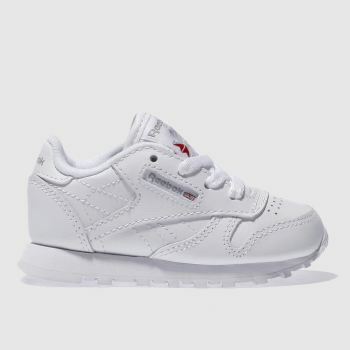 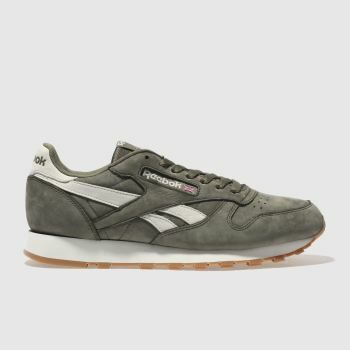 Born in 1983, Reebok Classic trainers have transformed from an affordable running shoe to a modern, streetwear classic. 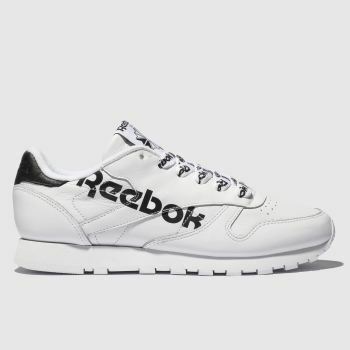 Join the footwear elite today and discover our range of men's, women's and kids' Reebok Classics. 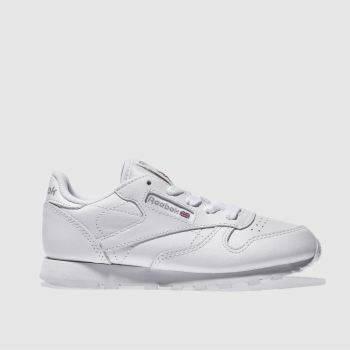 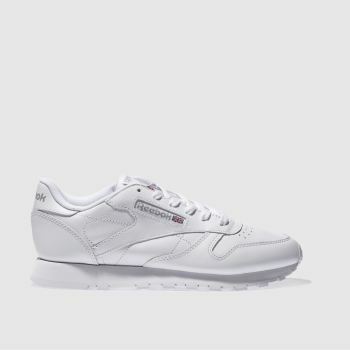 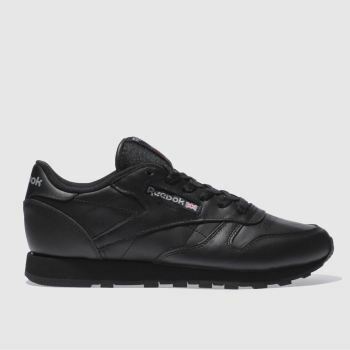 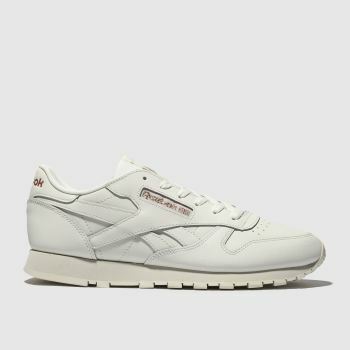 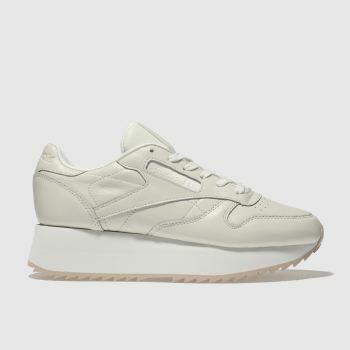 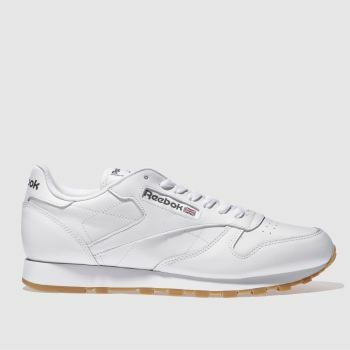 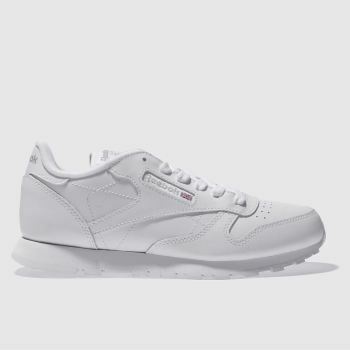 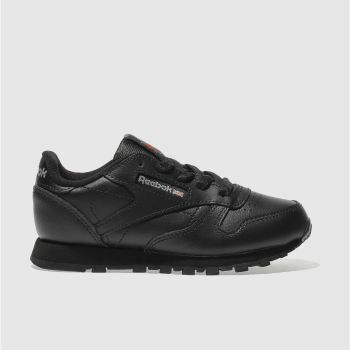 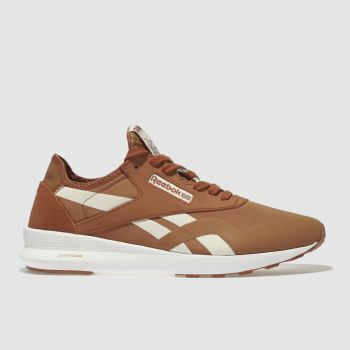 Available in leather and nylon in white, black, grey and more, add a pair of Reebok Classics to your sneaker rotation and order before 10pm* for Next Day UK Delivery.